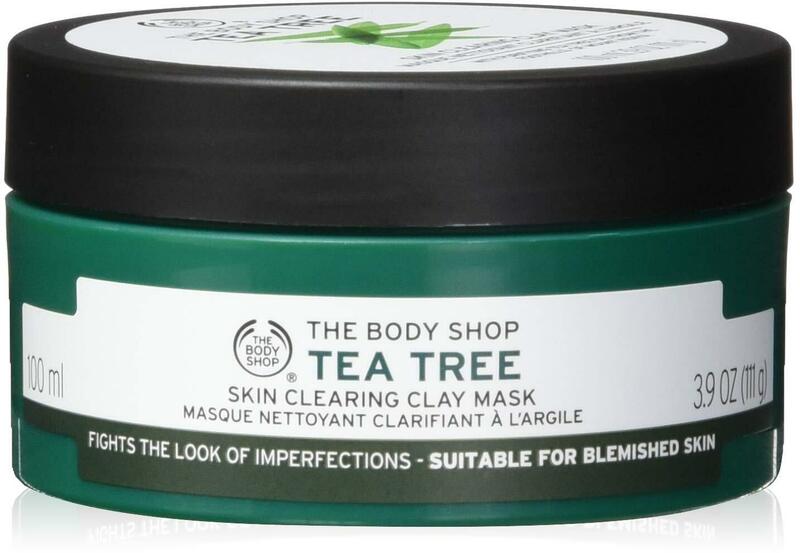 Tea Tree Oil Face Mask was created. Tea Tree Oil Lotion & Wash was created. 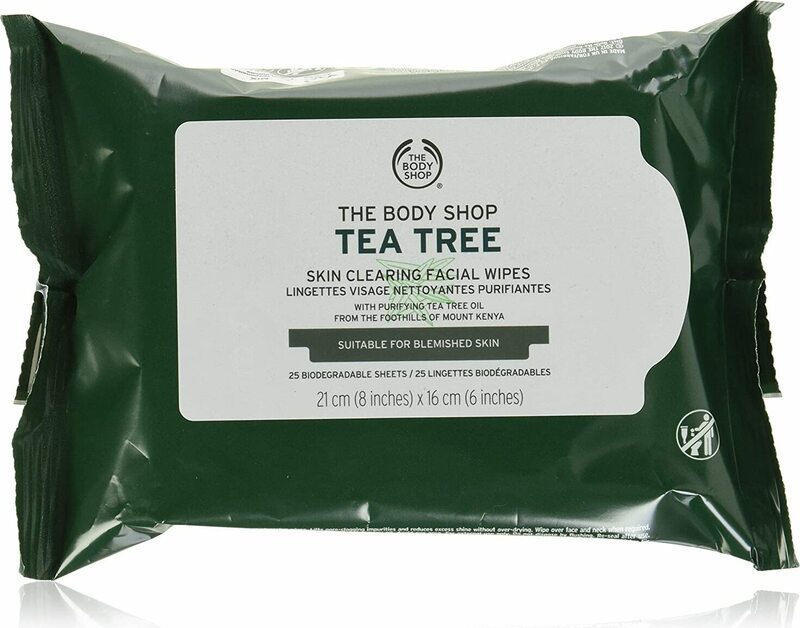 Tea Tree Cleansing Wipes was created. Sign up for future The Body Shop news! Click the button below to sign up for future The Body Shop news, deals, coupons, and reviews! $12.46 This is a Buy 1 Get 1 FREE offer!